"[Lucas] has the potential to change the world, just like everybody else." 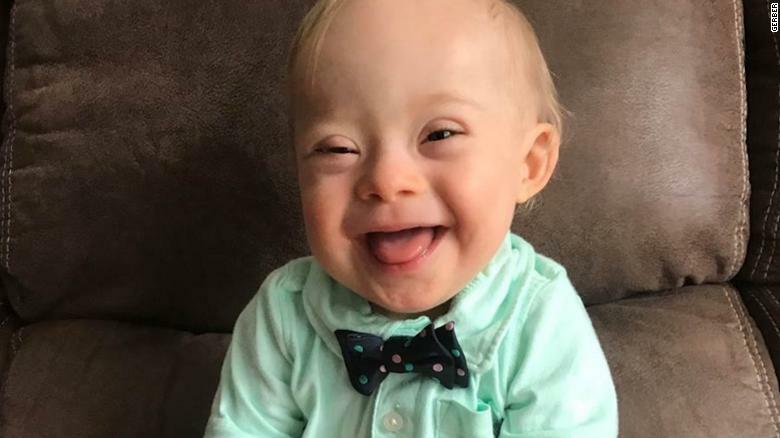 Kudos to Gerber for an inspiring 2018 Gerber baby selection! Children like Lucas, and my son Cole, are exactly why I fought to expand ABLE provisions in the Tax Cuts and Jobs Act -- to empower anyone with disabilities to live their dreams and find success, regardless of the challenges they may face. Congratulations, Lucas, Cortney and Jason.